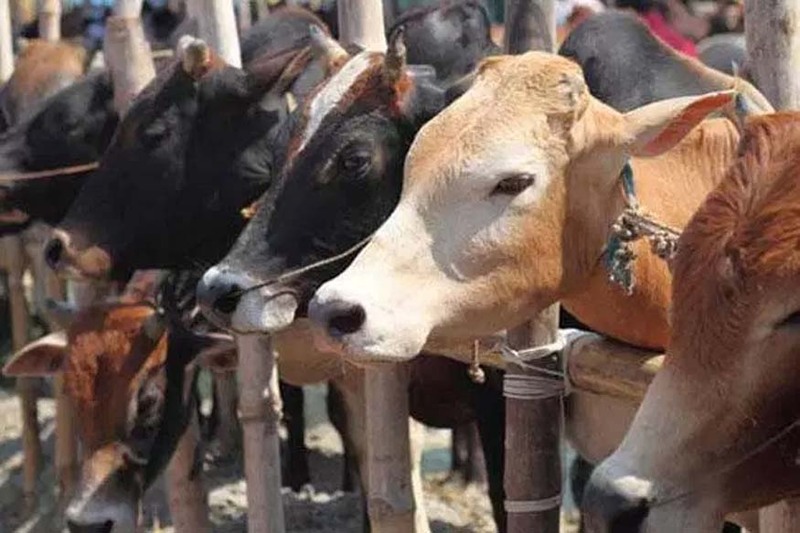 Sambhal police have invoked the National Security Act (NSA) against three accused who are currently in Moradabad district jail in connection with a case lodged under the Uttar Pradesh Prevention of Cow Slaughter Act. 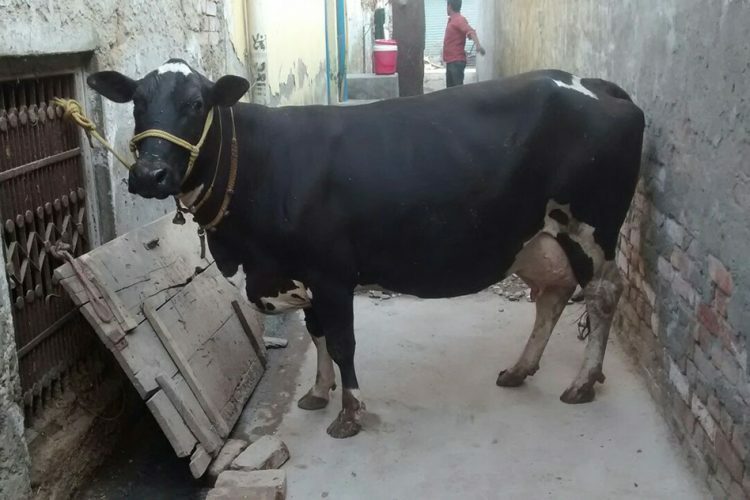 The investigating officer (IO) of the case, Sub-Inspector Raghunath Singh, said that while the district veterinary officer, who had checked the flesh recovered from the spot was that of a cow; a lab report on the flesh is yet to be received. A case was lodged at Baniather police station on August 3 after a police team raided Kasanpur village following a tip-off about alleged cow slaughter. The accused had fled the spot by the time the police had arrived. The police later managed to recover some samples of flesh from the area. People accused have been identified as Qasim, Shahadat and Mesar. They belonged to the same area and they have been arrested over the last two weeks in the aforementioned case of alleged cow slaughter. Two others Babu and Sharafat have been granted bail soon after they were arrested. 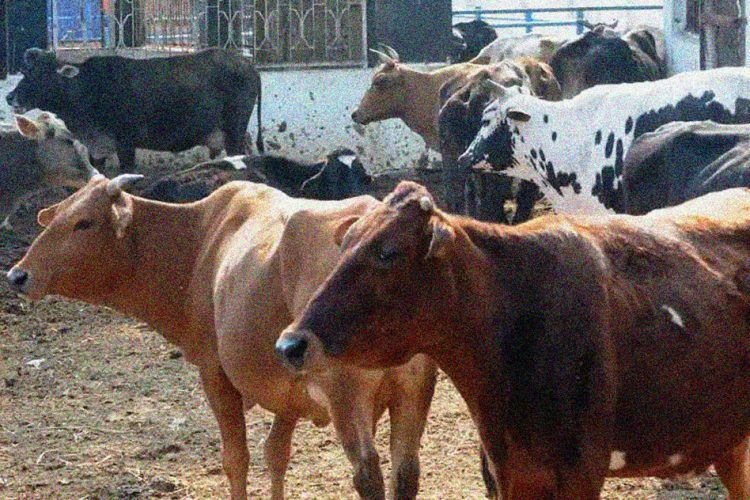 The IO also added that during the investigation, police had found that nine people were involved in this case of alleged cow slaughter. While Babu and Sharafat were arrested on August 12, the three others had surrendered before the court. Police had also recovered the knives allegedly used to slaughter the cow. The IO further added that four others accused in the case are absconding. 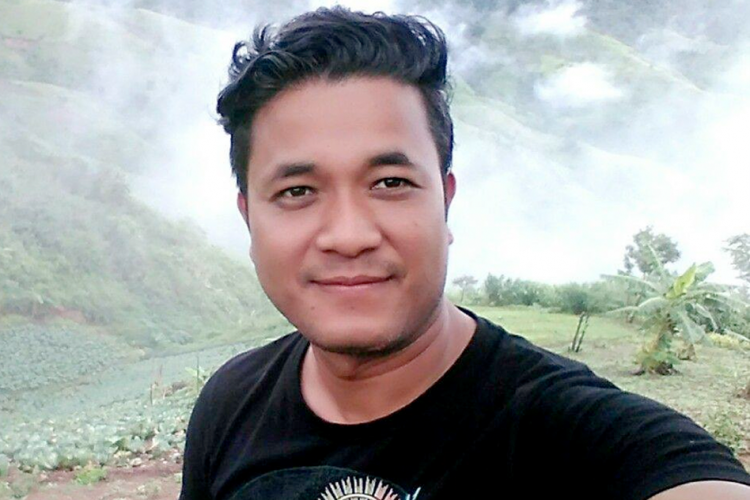 “After obtaining orders from the district magistrate, NSA was invoked against Qasim, Shahadat and Mesar on Monday,” station officer of Baniather police station Praveen Kumar Solanki told The Indian Express. 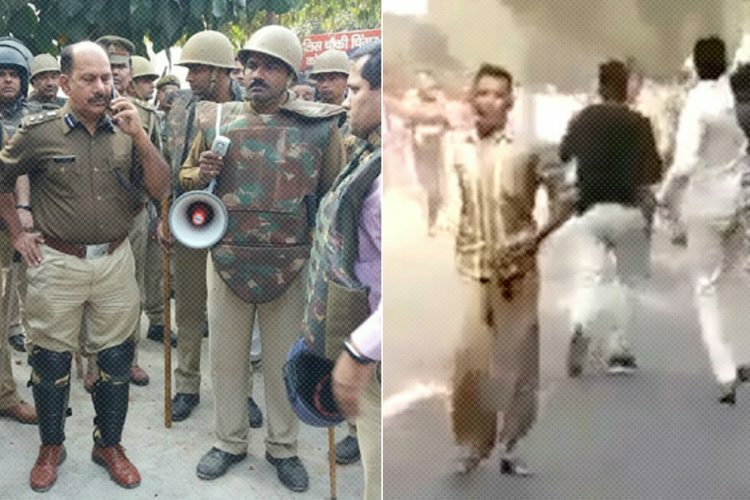 The superintendent of Moradabad district jail, Rizvi confirmed that the order had been received. According to the jail records, Shahadat and Mesar have been in prison since September 6. Qasim, on the other hand, was sent to jail on 13 September. The National Security Act (NSA) of 1980 is an act of the Indian Parliament which was brought to action on 23 September 1980. It is meant to provide for preventive detention in certain cases and for matters connected therewith. This act extends to all over India apart from the state of Jammu and Kashmir. It contains 18 sections and empowers the Central and state governments to detain a person to prevent him/her from acting in any manner prejudicial to the security of India, the relation of India with foreign countries and the maintenance of public order. This act was passed during the Charan Singh Government. 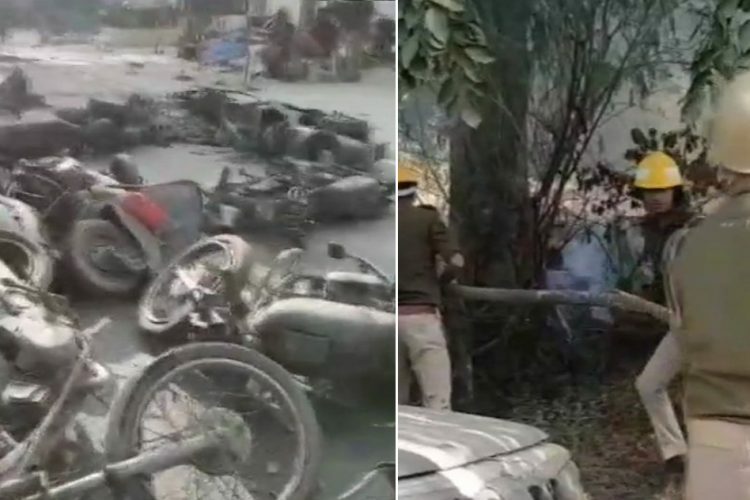 Incidents like these capture the very mood of the country that is ready to take the most severe of the measures justifying the holy sanctity of cows. In this case, there was no breach of security which could lead to the invocation of the NSA. We live in a country where cows are abandoned when their milch days are over and they’re left to feed on plastic bags or are run over by cars. 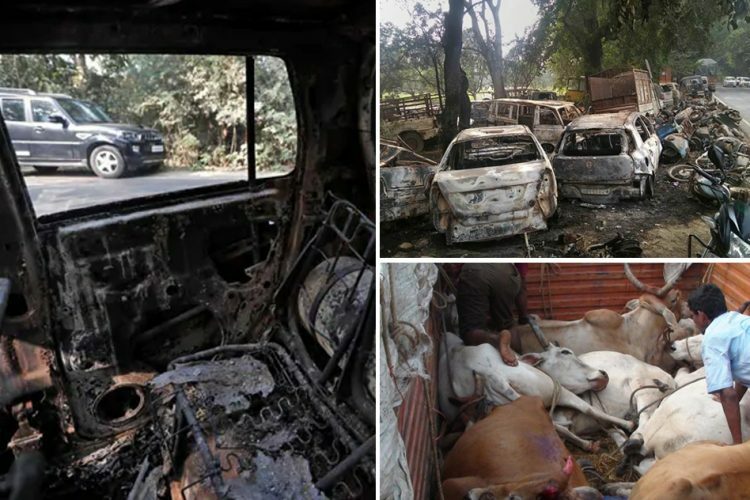 The Logical Indian condemns the actions taken up by the police of Uttar Pradesh in invoking the National Security Act against the three accused of cow slaughter. Every other day we see reports of brutal attacks coming from different corners of the country in the buoyed by bovine politics. The hysteria has spread across the mass who are now ready to take law into their own hands. Intolerance still remains a major concern in the country where democracy is ruptured every day giving theology the upper hand.